Includes phone and battery only. No cables or sim card included. Cellular service locked to Unknown Carrier. 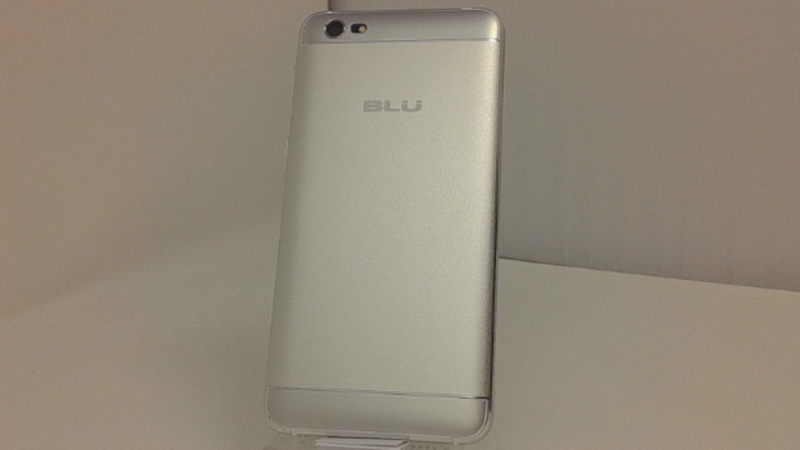 Clean ESN, BLU BAR style smartphone in White/Silver. 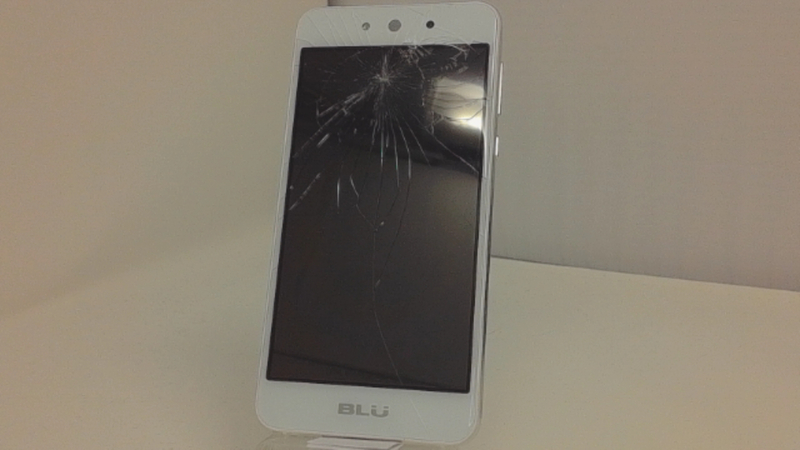 Phone glass is cracked/shattered/scratched, housing scuffed/scratched. Phone is used and in working condition. The BLU Grand M comes with a 5-inch display with 480x854 pixels resolution, 1.3 GHz quad-core processor, 512 MB of RAM, 8 GB of storage, a 5-megapixel main camera and an additional 3.2-megapixel selfie unit on the front.